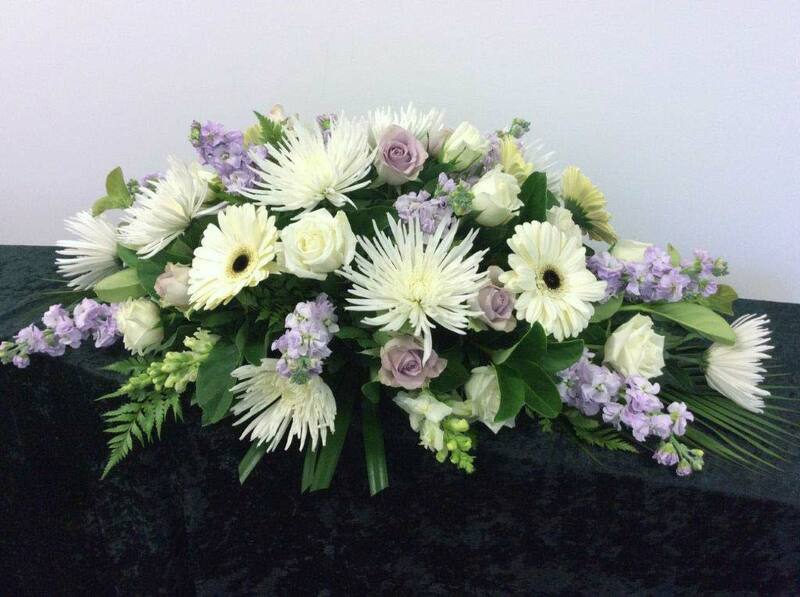 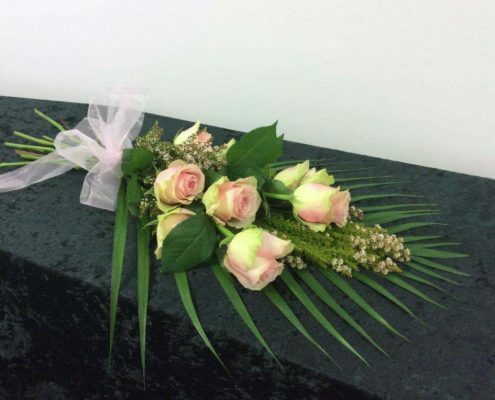 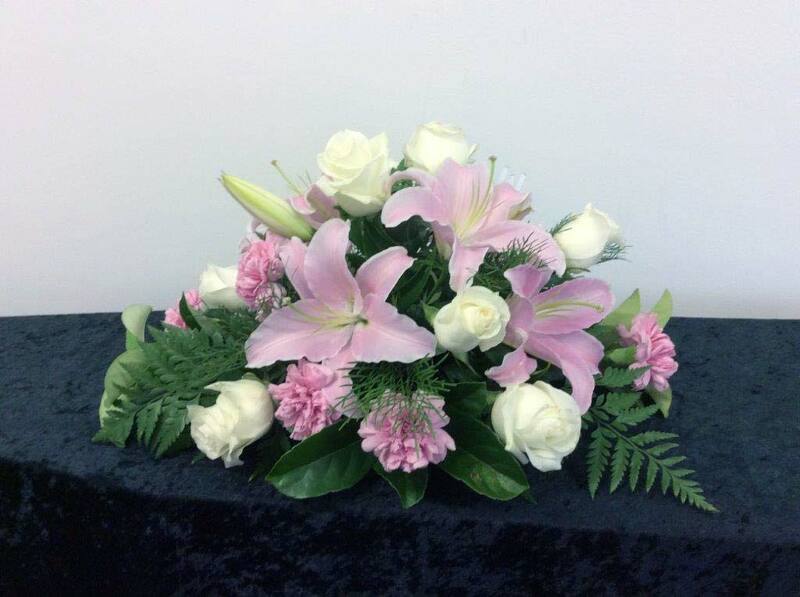 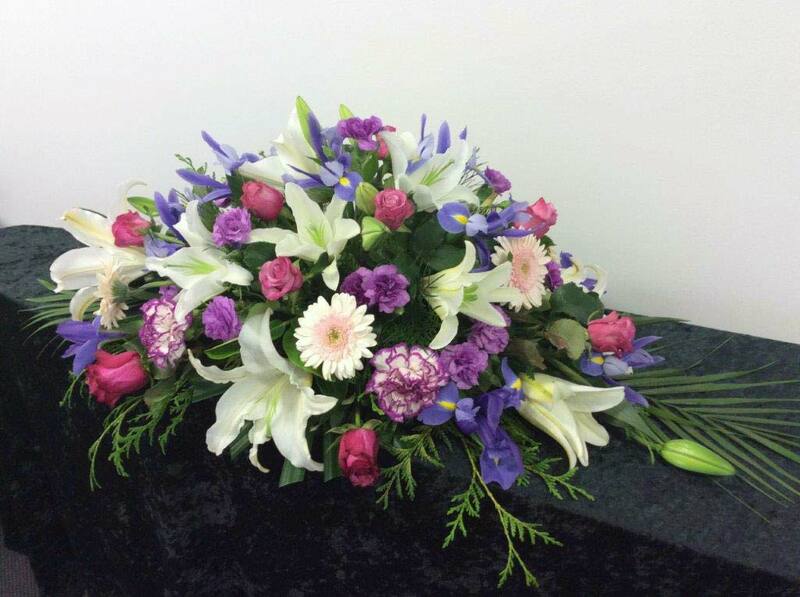 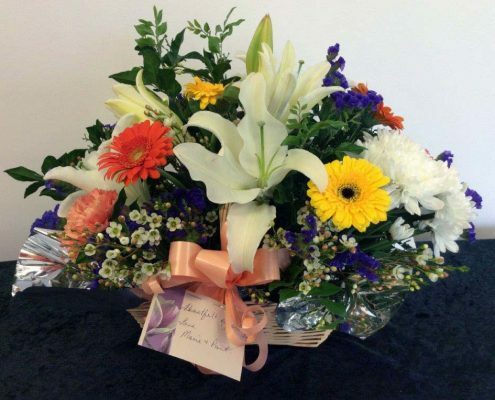 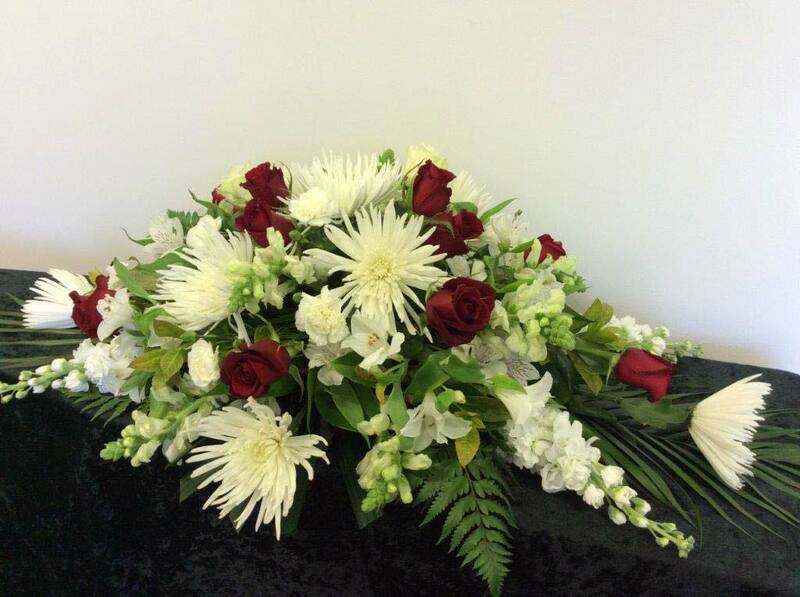 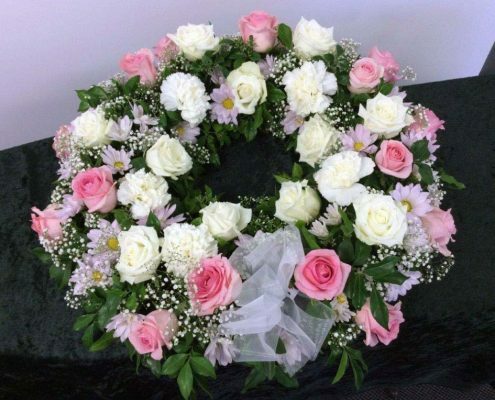 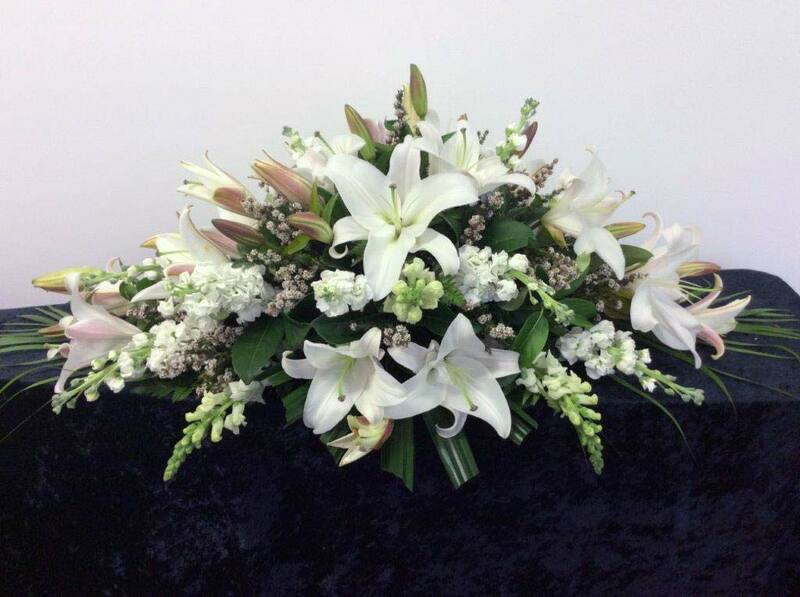 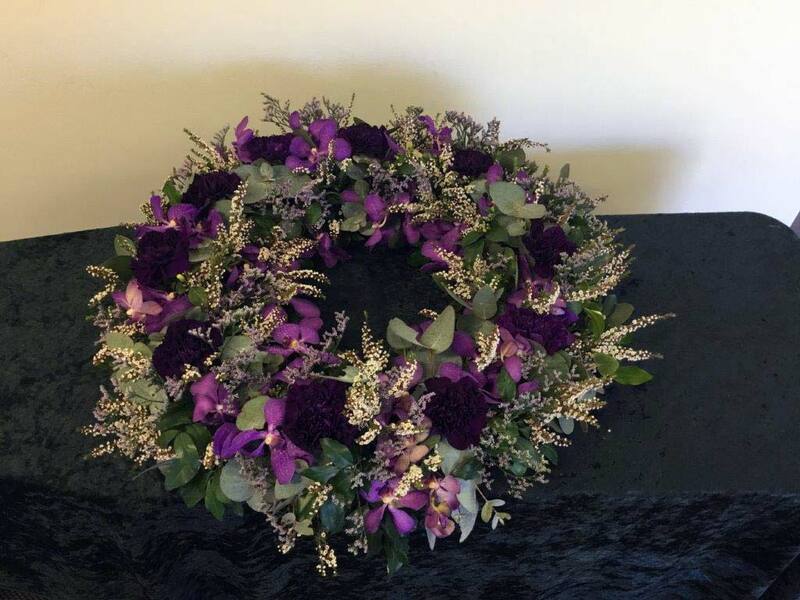 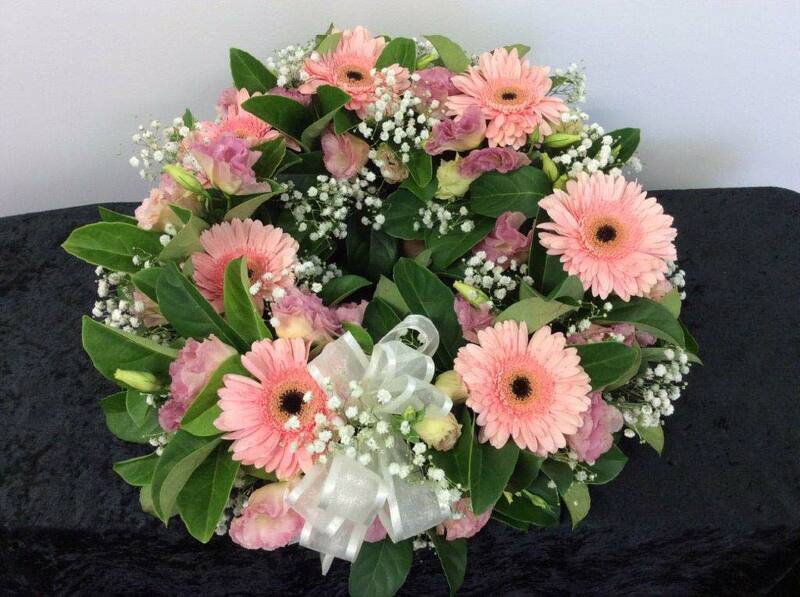 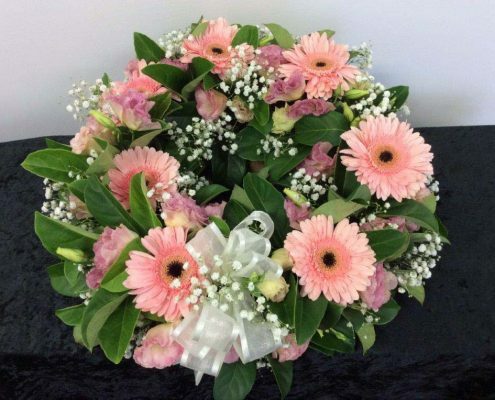 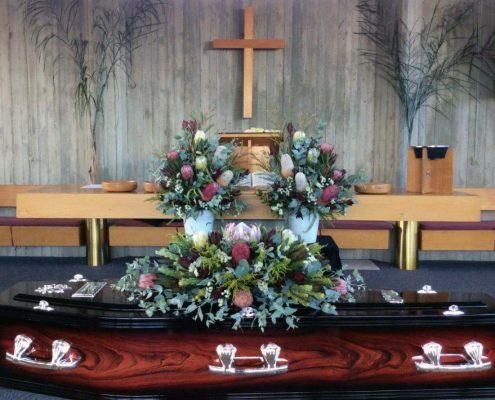 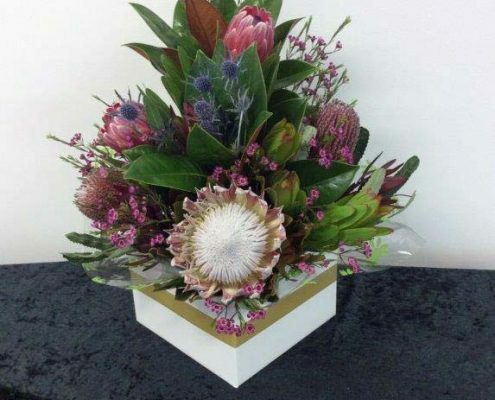 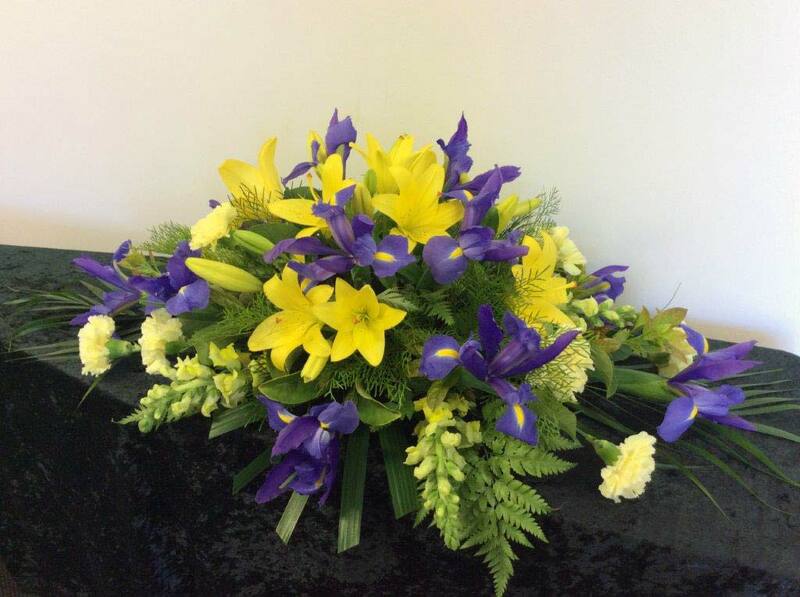 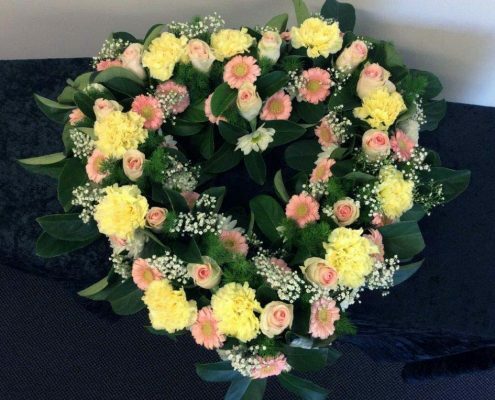 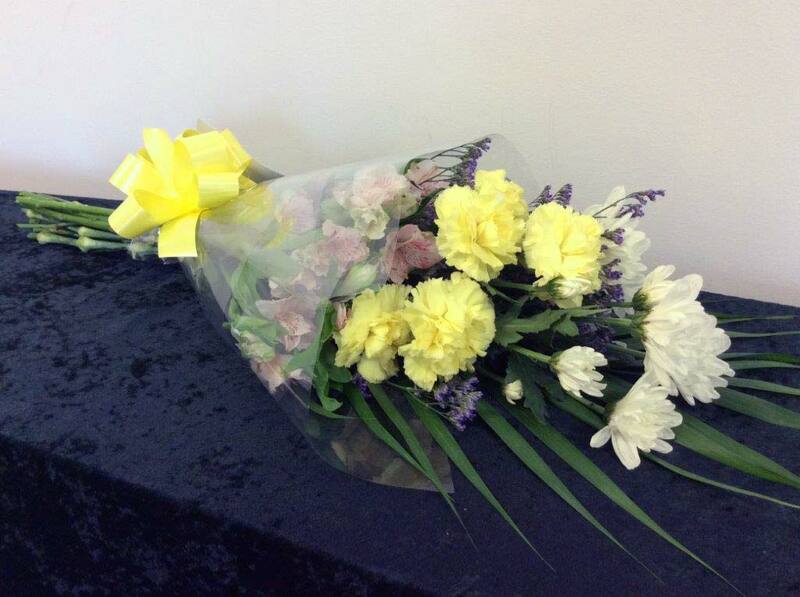 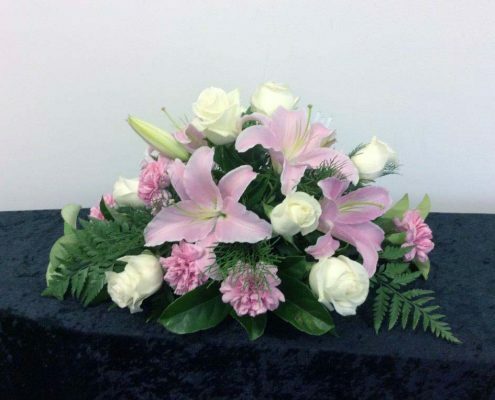 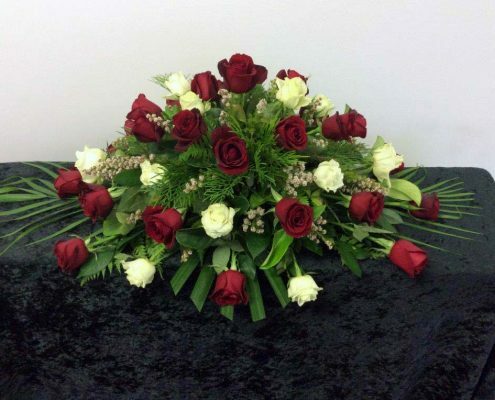 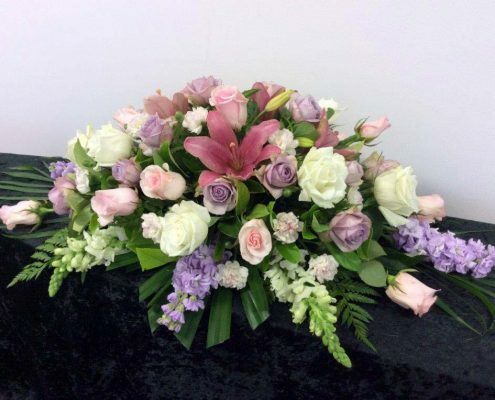 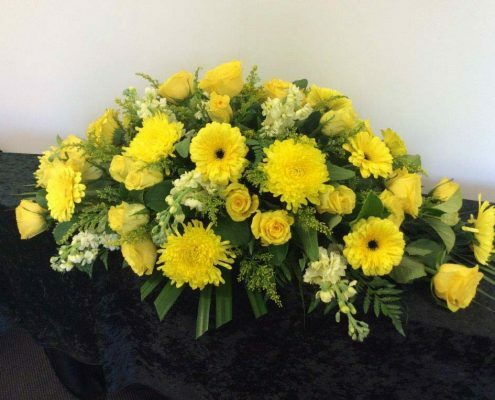 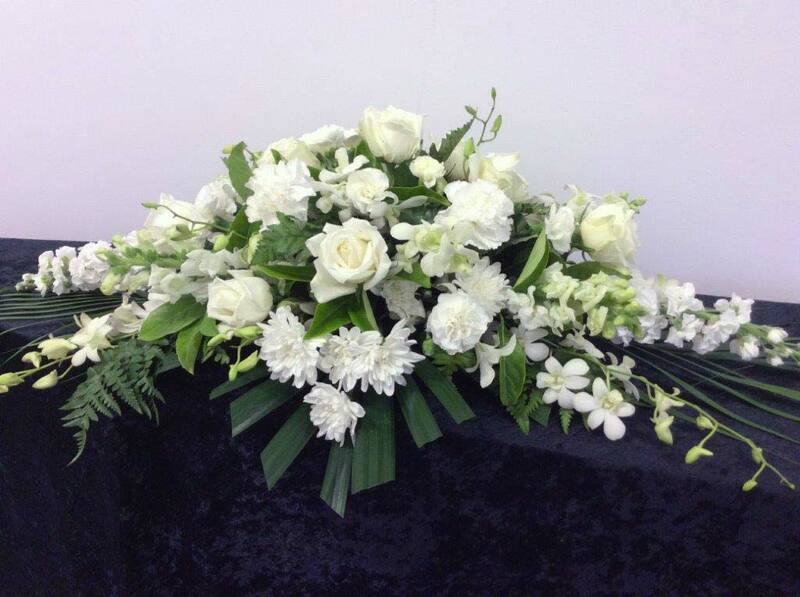 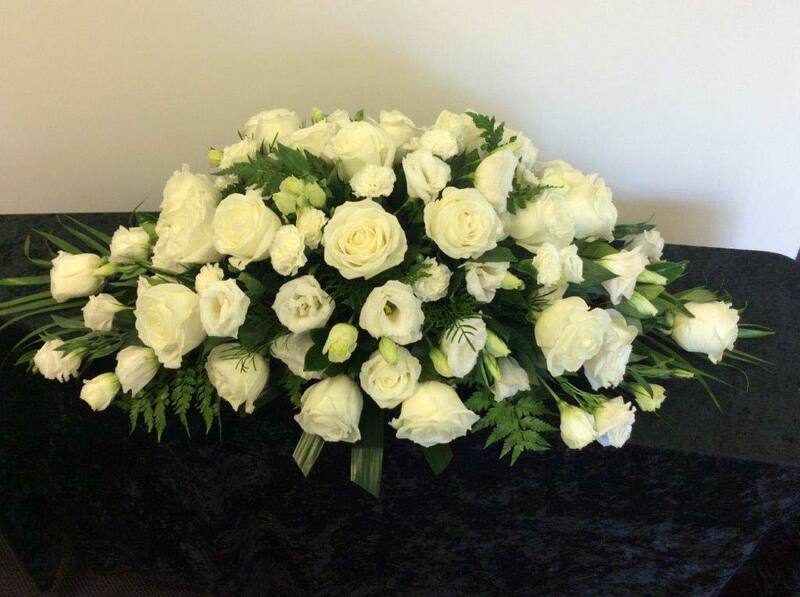 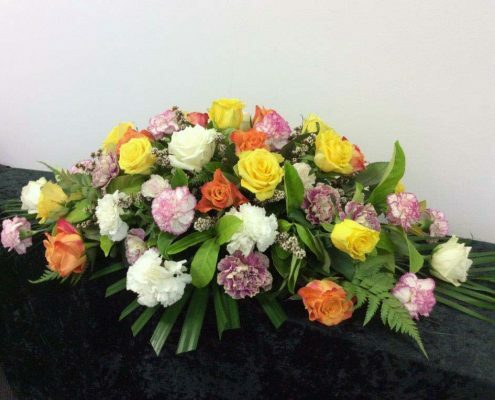 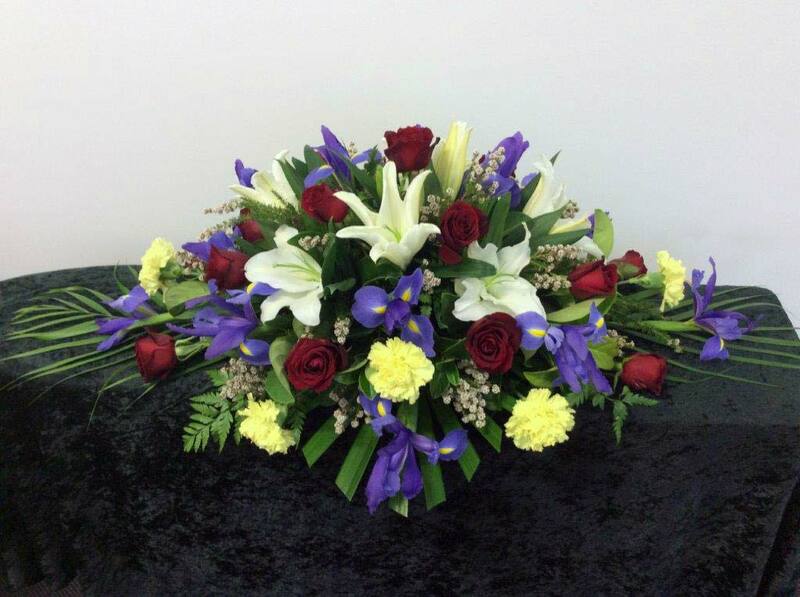 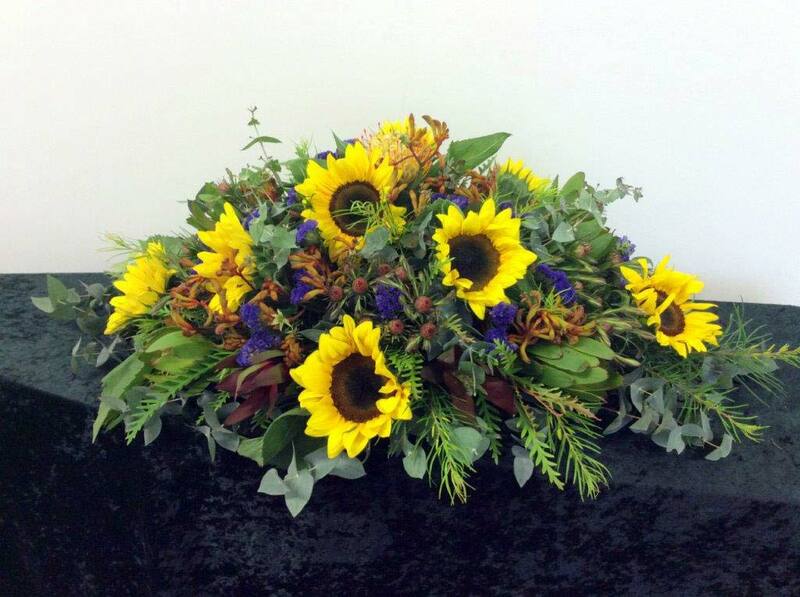 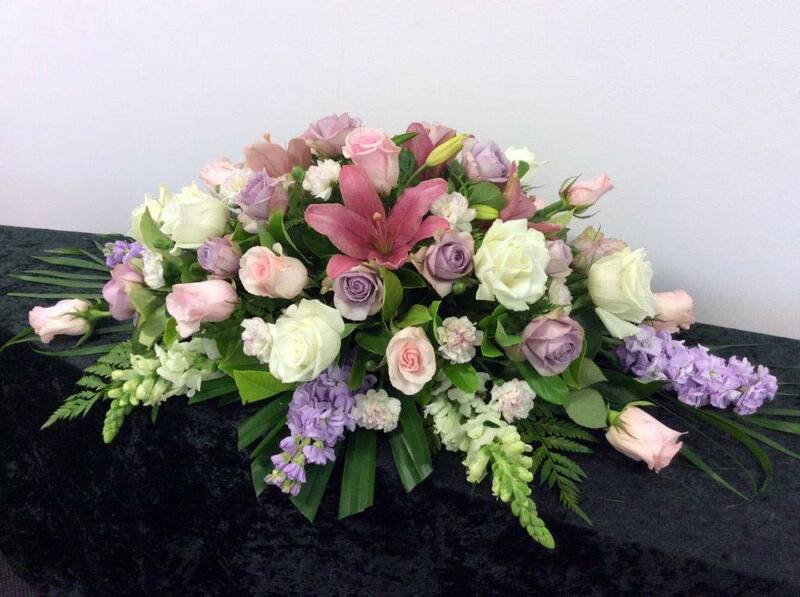 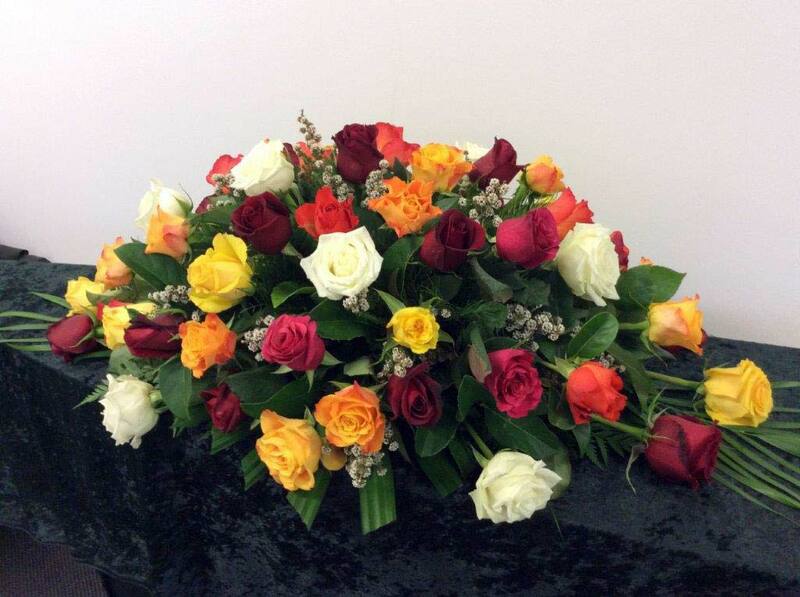 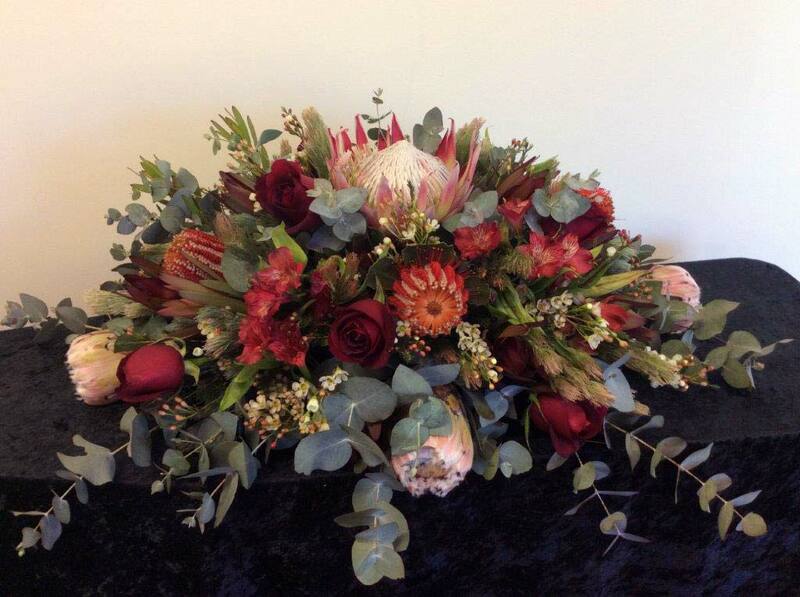 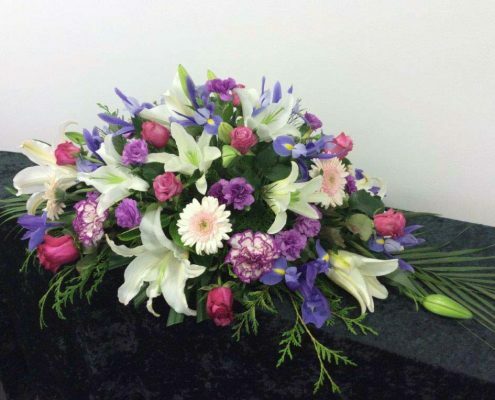 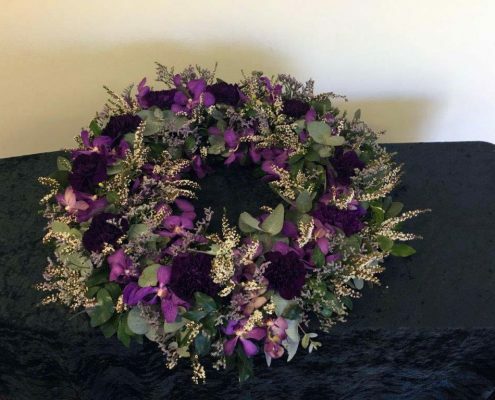 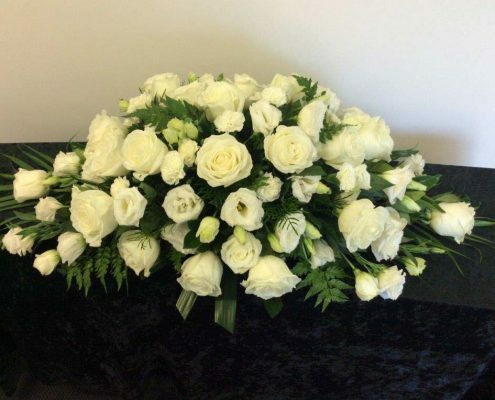 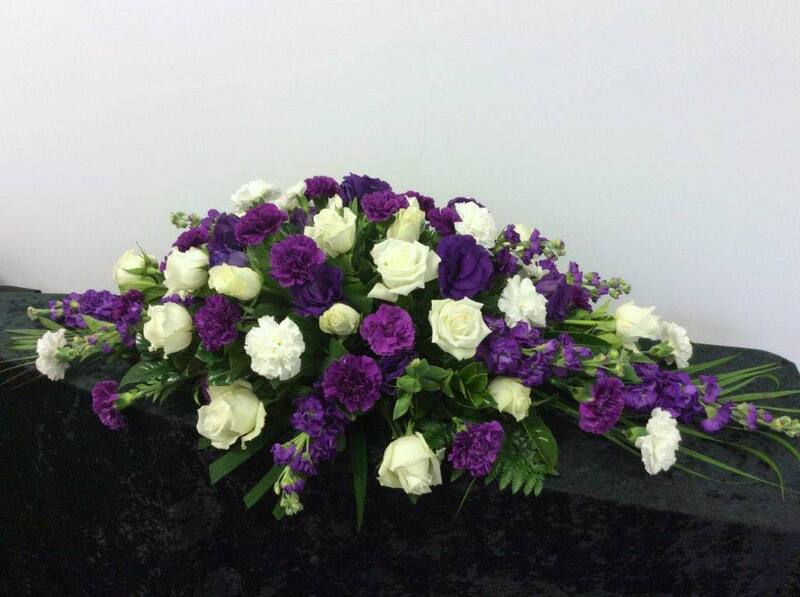 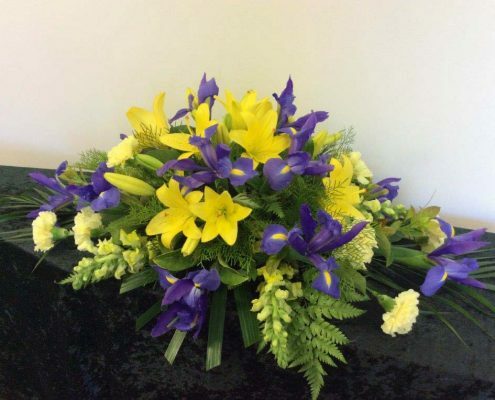 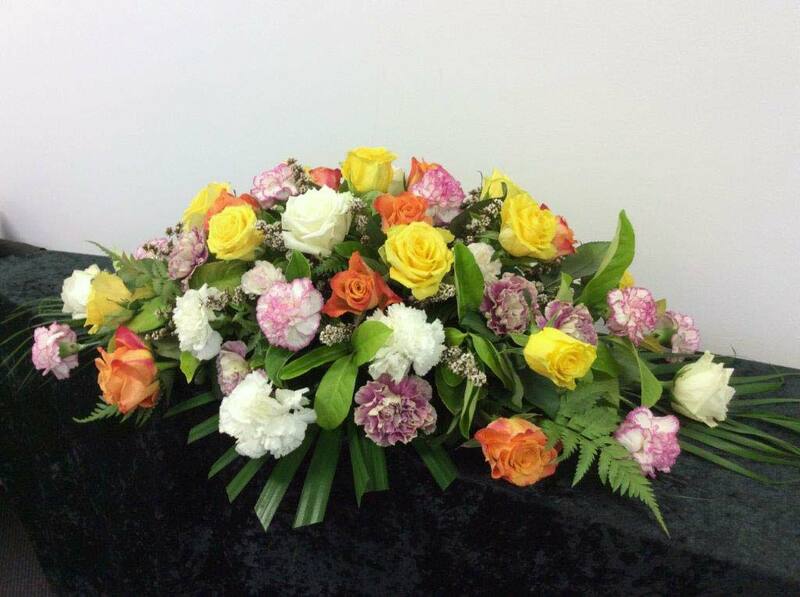 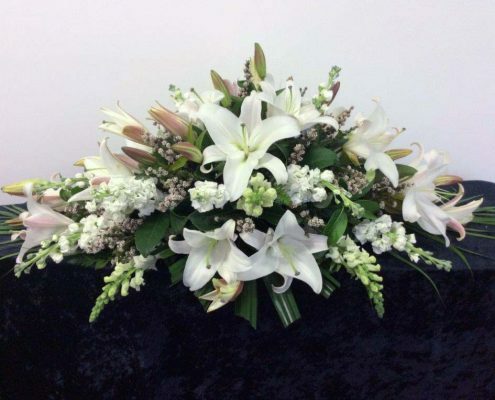 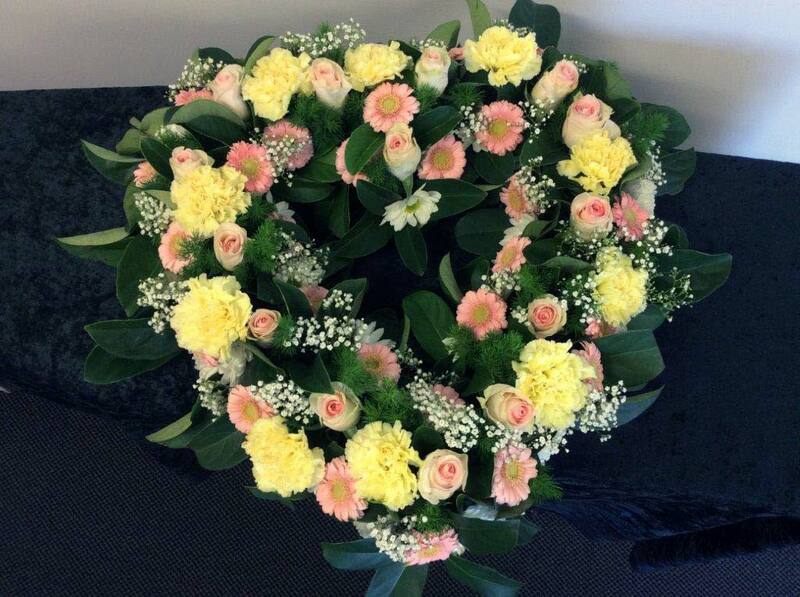 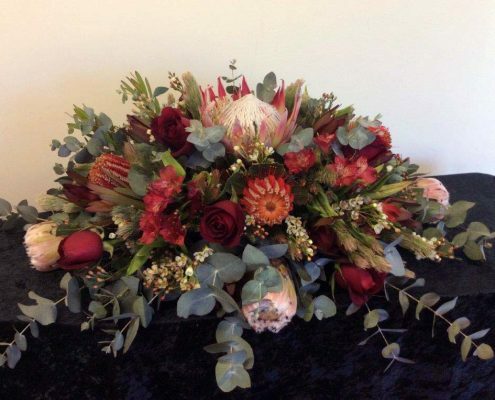 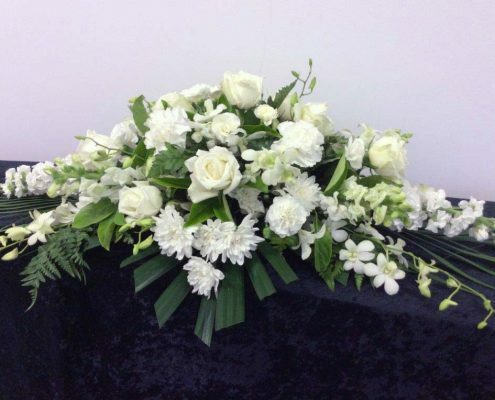 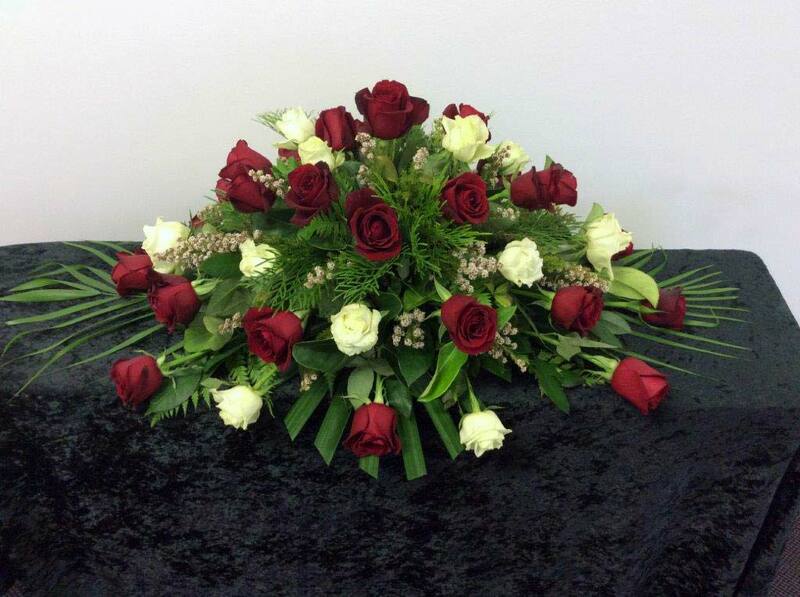 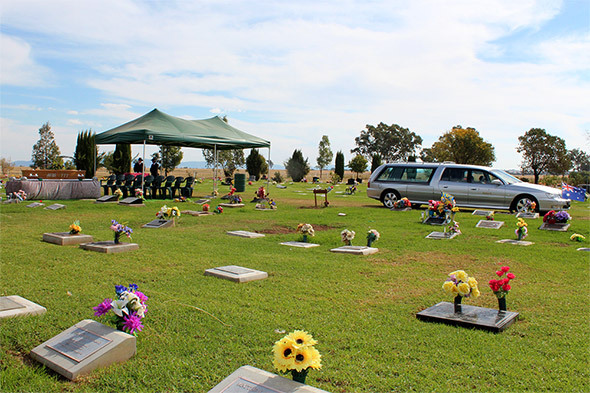 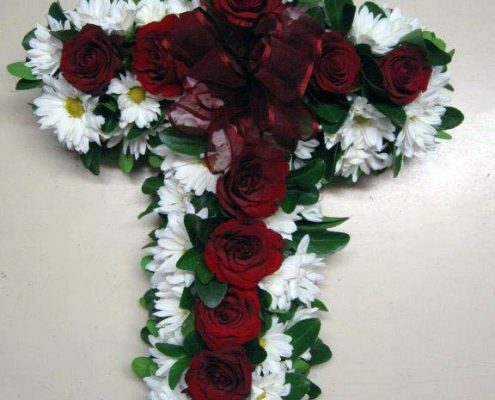 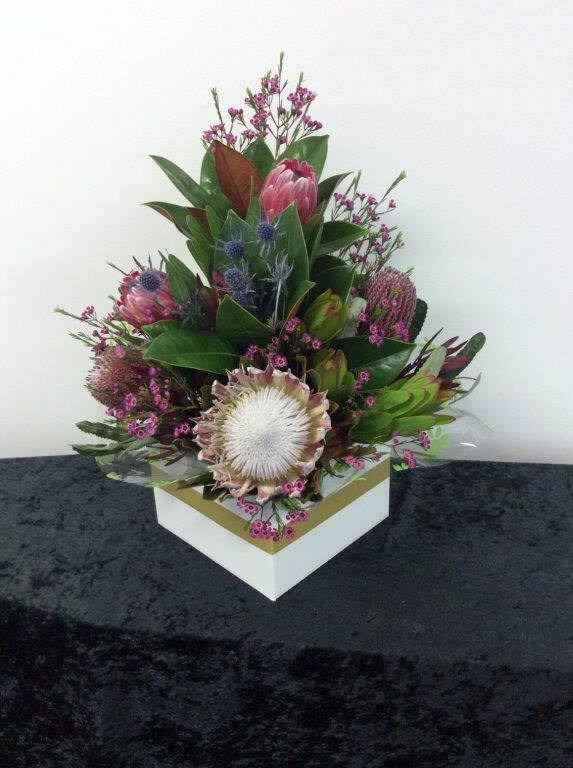 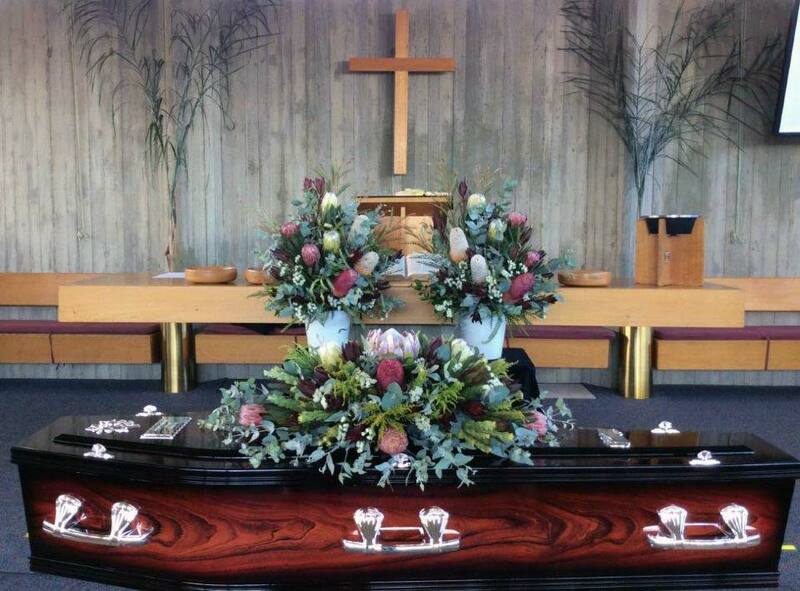 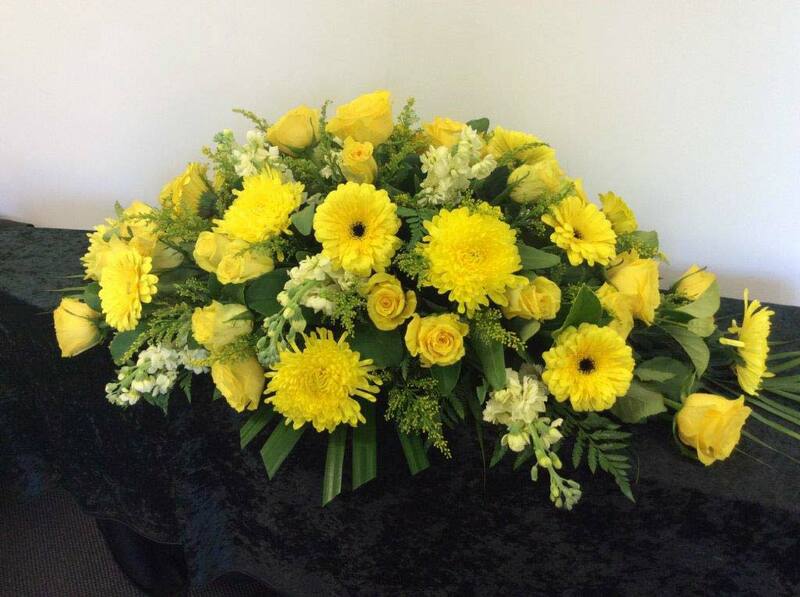 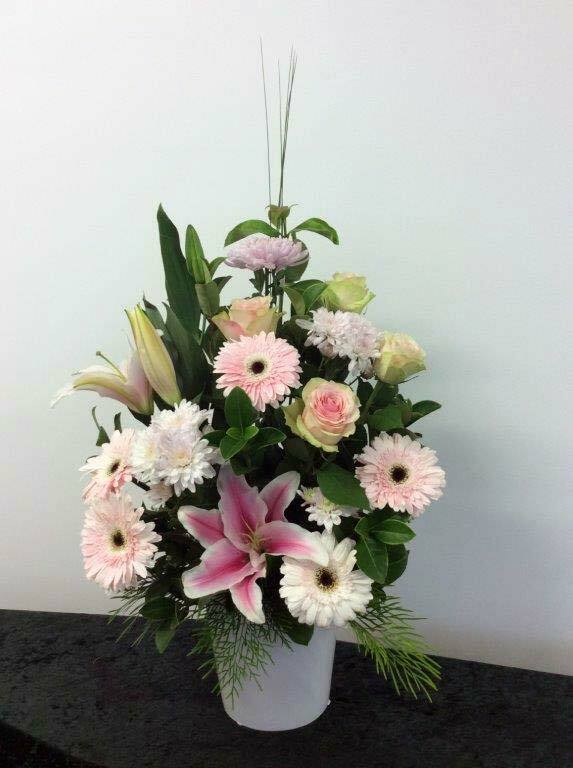 Bevan Douglas Funerals have access to a florist who has dedicated herself to doing funeral flowers. 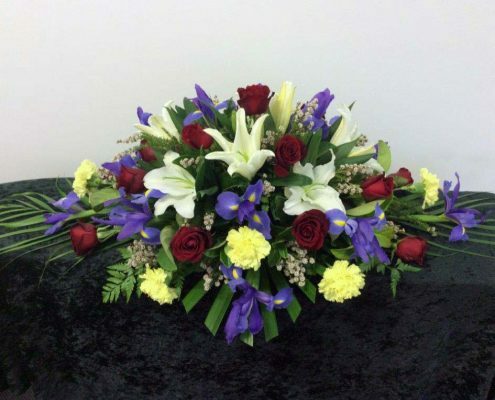 We give you the choice of flower type and colour and size. 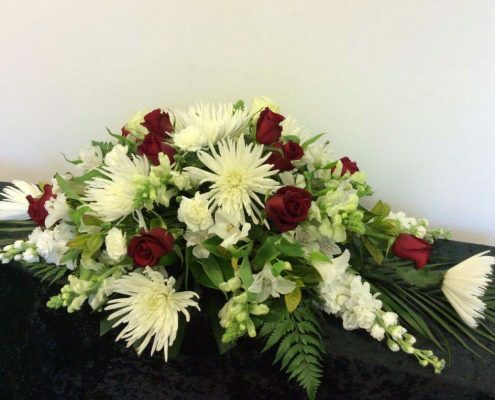 Prices are discussed and flowers organised to suit requirement and budget of the family. 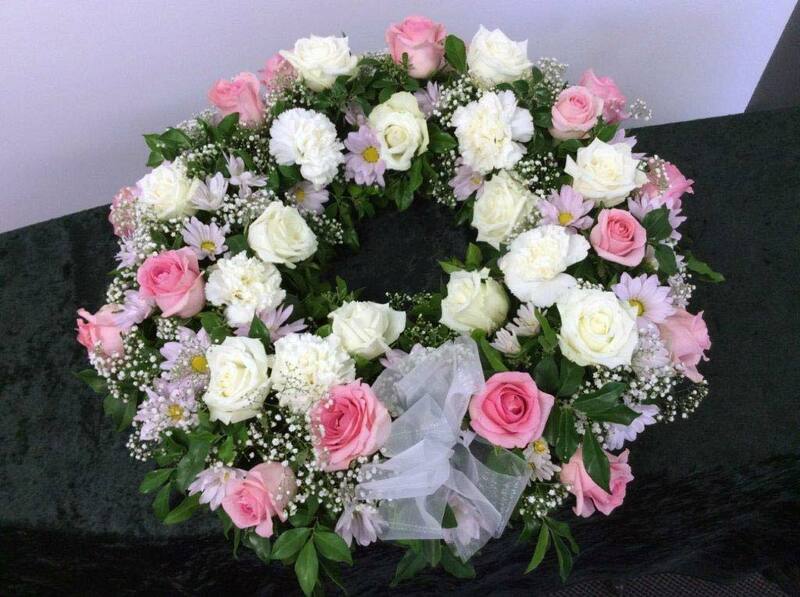 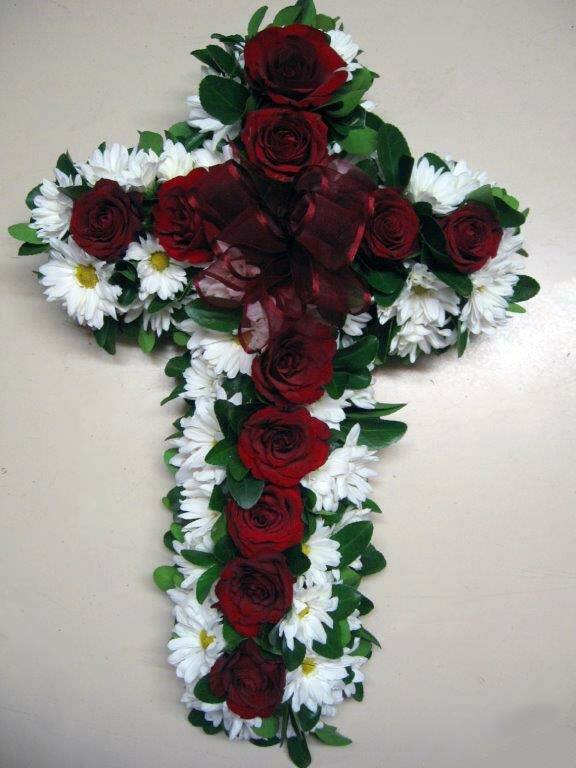 We can also arrange flowers to be delivered to grave sites for families wishing to remember an anniversary. 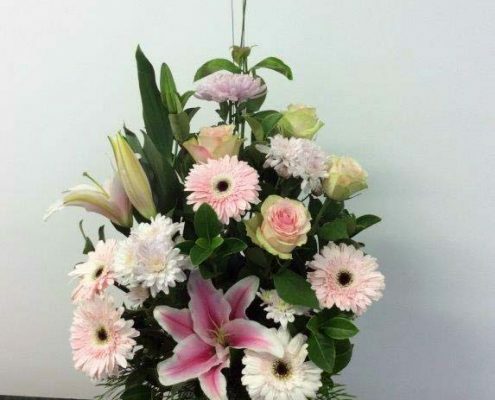 Contact Bevan Douglas on the numbers below to get in touch with a customer care representative who can answer any questions you may have.